This year’s crop of most-anticipated Xbox 360 titles is very sequel-heavy. In fact, of the ten games we recommend, five have the number three in the title, and only one is an original IP. Still, there’s something to be said for a sequel to an insanely popular franchise. Fans already know what they’re getting, and sales are pretty much guaranteed to be massive. Let’s take a look at the top ten best buys for Xbox 360. 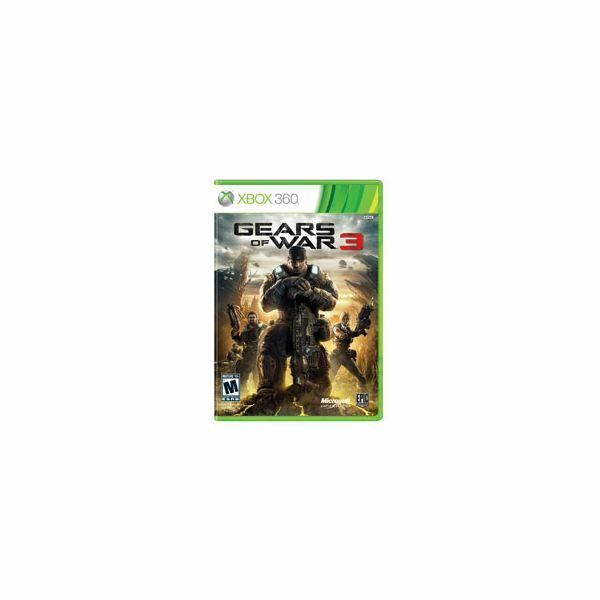 The sole Xbox 360-exclusive title on the list, Gears of War 3 is the final chapter in the Gears of War saga (or at least the final chapter starring Marcus Fenix). Continuing the fight against the Locust following the fall of the last human city at the end of Gears of War 2, Gears 3 will have players engaging in cover-based gameplay and taking on both the Locust and an ominous new threat, the Lambent. Featuring cooperative gameplay and the series’ signature multiplayer, Gears of War 3 is a fantastic way to kick off the holiday 2011 season. Rage is the only original IP on the list, but don’t let that discourage you. The developer of rage is the legendary id Software and the publisher is Bethesda Softworks, the company behind the Elder Scrolls series. 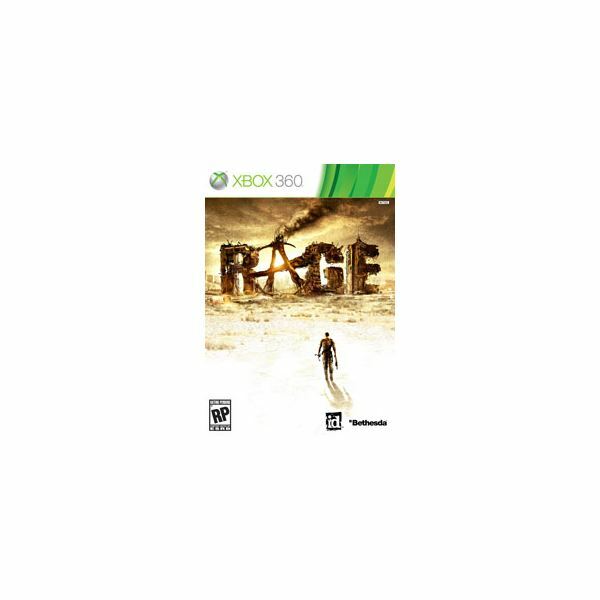 Rage is a first-person shooter from the studio who invented the first-person shooter. You’ll take on enemies in a post-apocalyptic wasteland and take control of an upgradeable super buggy. Featuring full cooperative play, Rage is definitely a game that belongs on any shooter fan’s radar. Batman: Arkham Asylum was one of the most popular and well-designed comic book games of all time. Arkham City hopes to capitalize on that momentum and deliver an experience that takes Batman outside the asylum and into a city controlled by criminals. 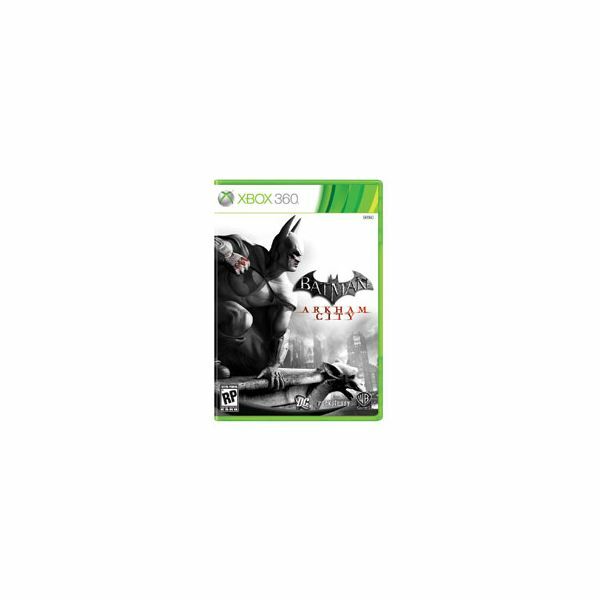 Filled with iconic characters from the Batman mythos including Two-Face and Catwoman, Arkham City features a return to the crime solving and fluid brawling of its predecessor. In the competition for top first-person shooter of 2011, there are two major competitors, each with its own dedicated players and rabid following. 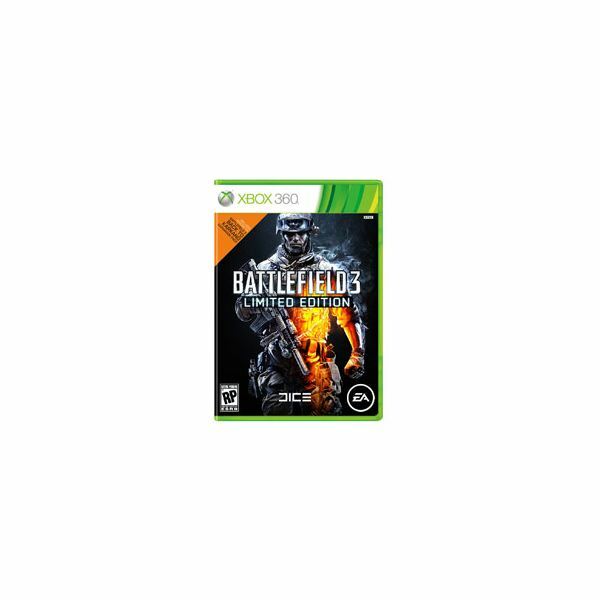 Modern Warfare 3 is one of these games, Battlefield 3 is the other. You want destruction? Battlefield 3 has got it. The Frostbite 2 engine delivers unprecedented levels of destructibility. Looking for vehicular warfare? Look no further. No other series does vehicles the way Battlefield does, and the addition of jets will only ratchet up the combat that much further. Battlefield 3’s major competitor this holiday is Modern Warfare 3. 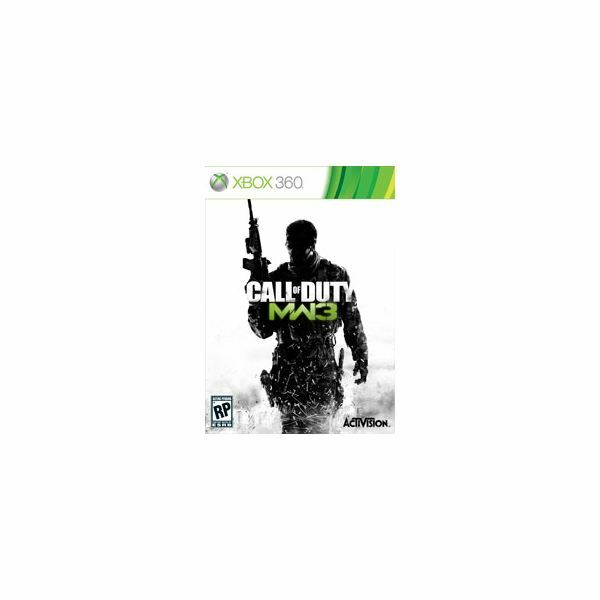 The latest in the best-selling Call of Duty franchise, Modern Warfare 3, takes combat to a global scale. Featuring a cinematic take on single-player action, realistic weapons, and visceral combat MW3 is sure to be another huge seller. Multiplayer is another strongpoint of the franchise, and MW3 will feature not only the series’ signature, well-regarded multiplayer, but also a return to the Spec-Ops missions of Modern Warfare 2 and a more complete cooperative experience. The Elder Scrolls IV: Oblivion is, for many, still the quintessential Xbox 360 RPG. It’s long-awaited sequel, Skyrim, hopes to usurp its predecessor. Skyrim features a fully-revamped graphics engine, with amazingly-lifelike images and gameplay. Also making their return to the Elder Scrolls series are dragons, and they will play a major role as the player makes their way through the story. Ezio Auditore is no longer the fledgling assassin we first met in Assassin’s Creed II. Now, he’s a wise veteran, deadlier and more skilled than ever. Revelations will follow Ezio as he ventures along a path first walked by his ancestor Altair, star of the first Assassin’s Creed title. Ezio’s mission will take him to Constantinople, the heart of the Ottoman Empire, as he works toward his final goal of taking down the Templars. Marvel vs. Capcom 3 has been out for less than a year, but that hasn’t stopped Capcom from announcing an expansion/re-release for this upcoming holiday season. 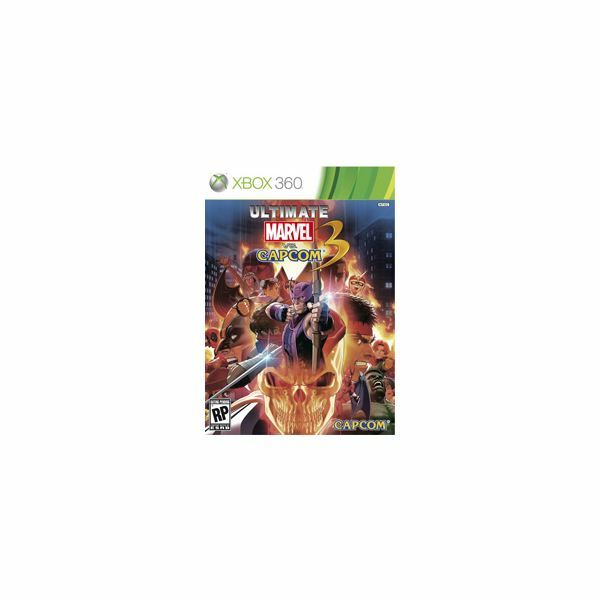 Featuring 12 new characters, including favorites like Hawkeye and Ghost Rider squaring off against Strider and Phoenix Wright, and eight new stages, this complete version of Marvel vs. Capcom 3 is available for a discount price. November 15th, 2011 is going to be a very expensive day for gamers. Along with the latest Assassin’s Creed and a new Marvel vs. Capcom, the latest entry in the open-world Saints Row franchise releases that day, as well. 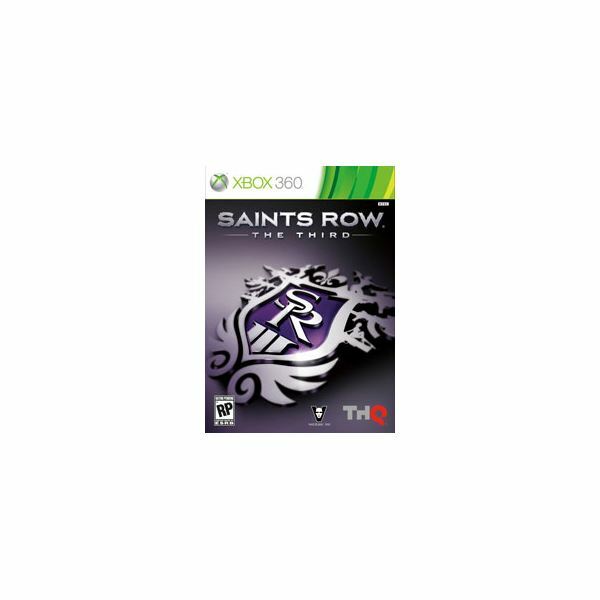 For Saints Row the Third, the Saints have moved onto the new city of Steelport. The Saints are now international celebrities and businessmen, and their available arsenal has increased as a result. Now, players can call in air strikes and pilot their private VTOL jet all around the city. 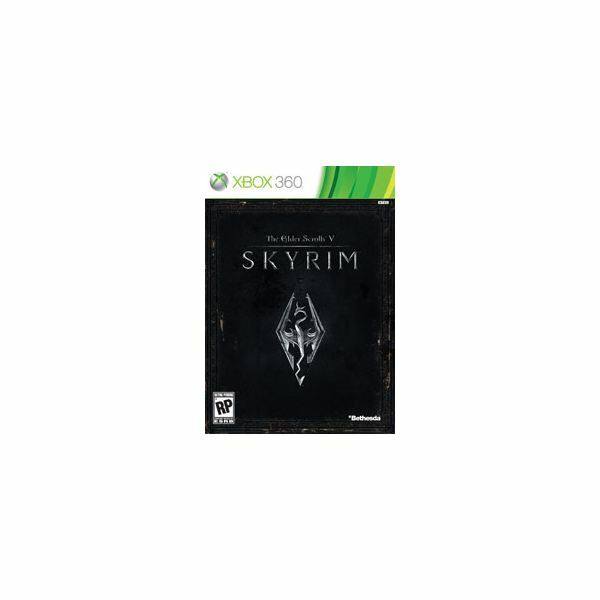 The series’ trademark over the top humor and violence are certainly present in what could be the best open-world game on the 360. Ten years ago, Microsoft released Halo on their fledgling Xbox console and a pair of gaming heavyweights were born. 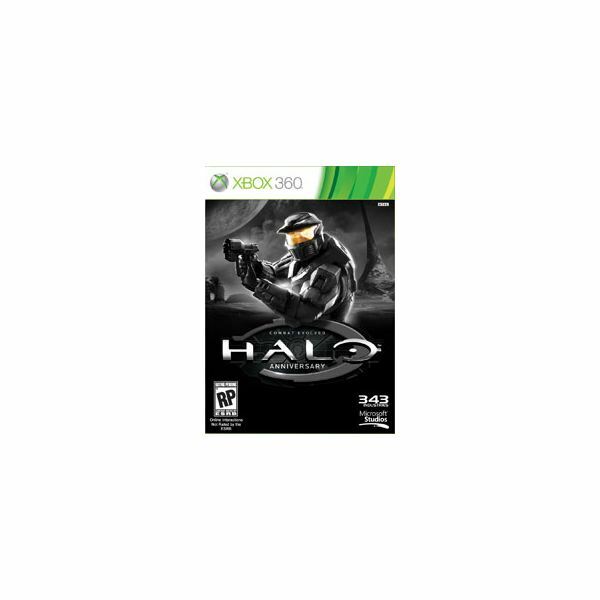 Now, a decade later, they have remastered the original hit for the Xbox 360, featuring the same gameplay with updated graphics, and a return to where it all began, the original Halo. Now, players can finally take on the original Halo’s campaign with a friend over Xbox Live, as well as taking on opponents in a bundle of the series’ most popular multiplayer maps. 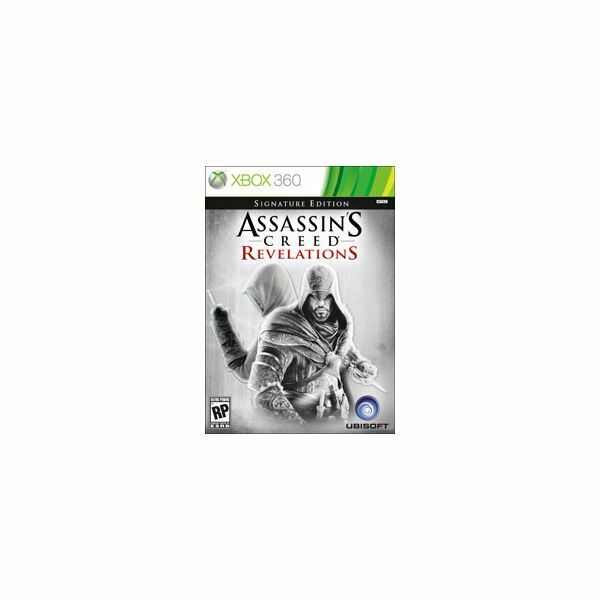 Holiday 2011 is going to be a good one for Xbox 360 gamers. Make the gamer in your life happy by surprising him or her with one of these titles Christmas morning. Our complete guide to the hottest game releases of holiday 2011 contains several guides to the top 10 most anticipated titles for the PS3, Xbox 360, and Nintendo 3DS. Any of the games on these lists is sure to please the gamer in your life when he or she finds them under the tree.